Christina Aguilera receives heaps of praises because of her impressive musical hits and powerful vocal. The singer has been raking in big bucks since she started her music career and has gone to become one of the richest artists in the world. In 2005, she got married to music label executive Jordan Bratman in a beautiful vineyard ceremony in the Napa Valley. Bratman proposed to her in a room filled with gift boxes including balloons and flowers. Bratman got down on one knee and presented her a beautiful ring. The couple spent $2.2million for their lavish wedding but their marriage went through a tumultuous time that ended their union in 2010. 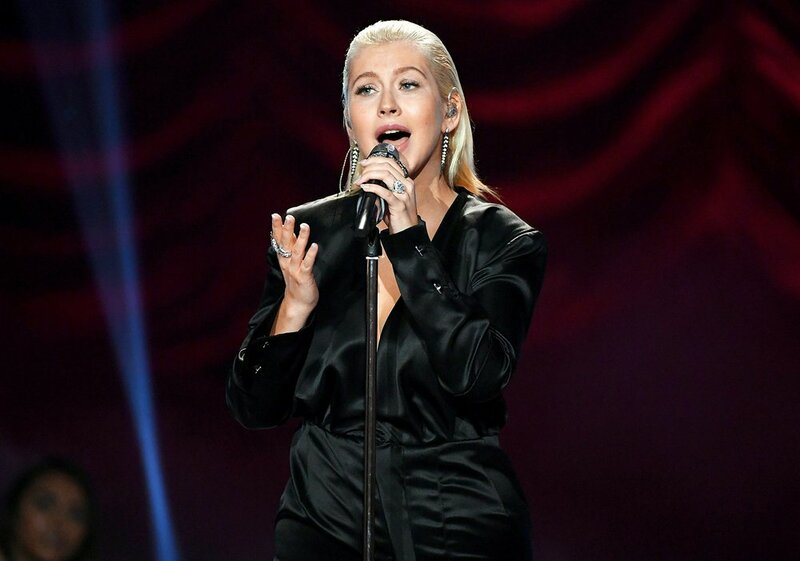 Money is the least of Aguilera’s problems, with over $130 million in her account she can do buy anything she wants and not have to worry about going broke. The singer who started at The Mickey Mouse Clubhouse has risen to a height that most musicians can only dream of. She won our hearts when she sang Reflections, the theme song for the Disney movie Mulan. Aguilera has been dating her fiancé Matthew Rutler for eight years and theirs is a typical Hollywood love story. She met Rutler when he was still a production assistant but the two remained friends for a long time because she was not ready to date another celebrity. The couple shares a daughter, Summer Rain together.